Penalty: a fine of $2500. Pig producers must ensure that any pigs confined in group enclosures are provided with at least the minimum floor space requirements stated in the regulation. These space requirements are taken from the nationally agreed Model Code of Practice for the Welfare of Animals - Pigs 3rd edition 2008. A copy of the Animal Welfare (Pig Industry) Regulations can be found at the State Law Publisher’s website or by contacting the Animal Welfare Regulation on the contact details below. The animal welfare legislation in Western Australia is being updated to ensure better welfare outcomes for the animals in our State. 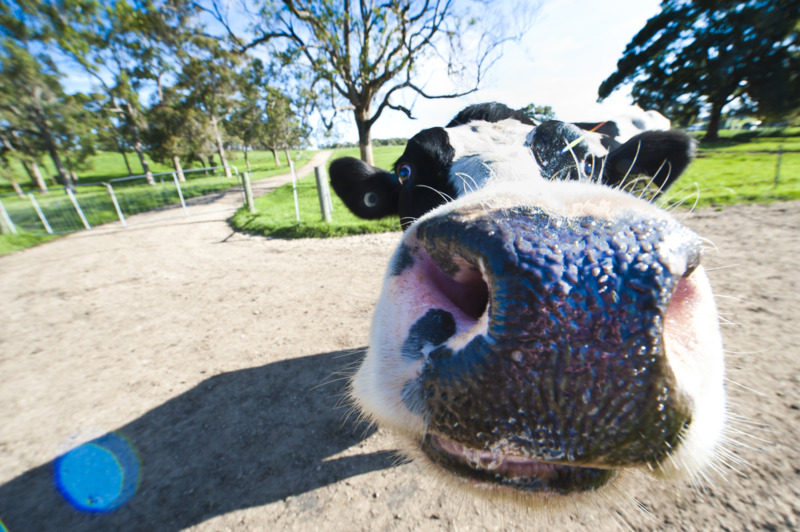 Regulations are being drafted to incorporate the Australian Animal Welfare Standards and Guidelines — Land Transport of Livestock (standards only). require people involved in the transportation process of all livestock (including non-commercial and “backyard” livestock) to comply with regulations consistent with the standards specified in the document Australian Animal Welfare Standards and Guidelines — Land Transport of Livestock. 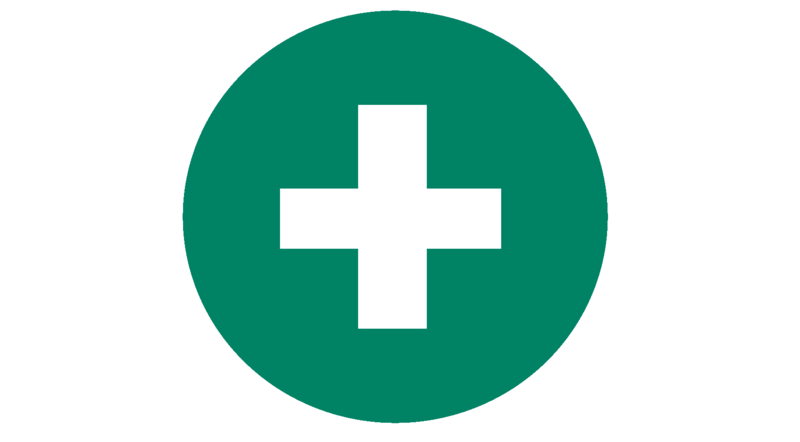 Animal Health Australia, Canberra. prescribe penalties for non-compliance with the regulations. The Act provides for the introduction of infringement notices for defined offences. An infringement notice or fine is a ‘modified penalty’ that can be applied to certain offences under the Act. As the penalty is modified, an infringement notice is less than the penalty prescribed for the same offence if the matter goes to Court. Payment of the modified penalty is not an admission of guilt for the purposes of any civil or criminal proceedings. A person who receives an infringement notice has the option of having the matter heard by the courts where the higher penalty may apply if found guilty. Following introduction, agencies with enforcement responsibilities under the Act can impose infringement notices for defined offences. An inspector can then either issue an infringement notice or pursue the matter through the courts depending upon the seriousness of the specific matter. 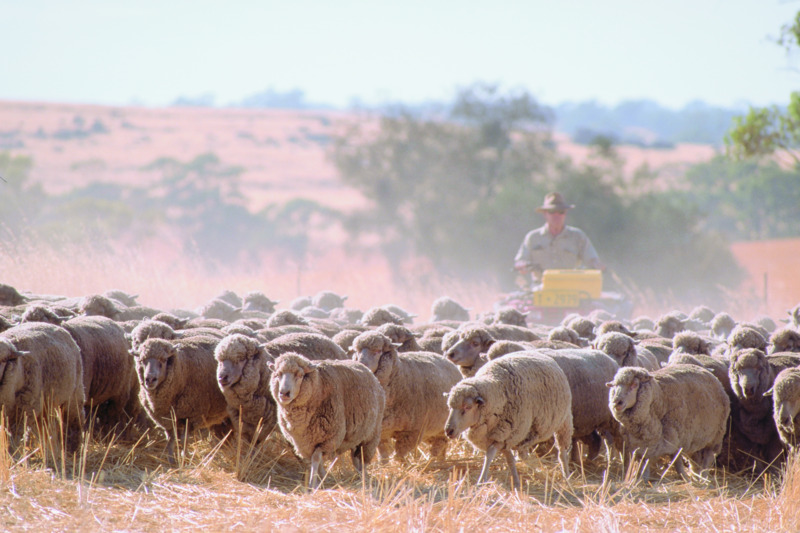 DAFWA is currently drafting regulations and undertaking the required administrative arrangements to allow for the introduction of infringement notices. chased by another animal, other than an animal of the same species. in the case of the activities described in (c) and (d) of the definition of “prohibited activity”, encourages an animal to participate in it. Severe penalties apply for a person convicted of engaging in a prohibited activity. A minimum penalty of $2000 up to a maximum of $50 000 or five years imprisonment apply for each offence. the captive predatory animal will not ordinarily eat dead meat.